FC Bayern Munich can once again look back on very satisfactory financial results from the previous financial year. 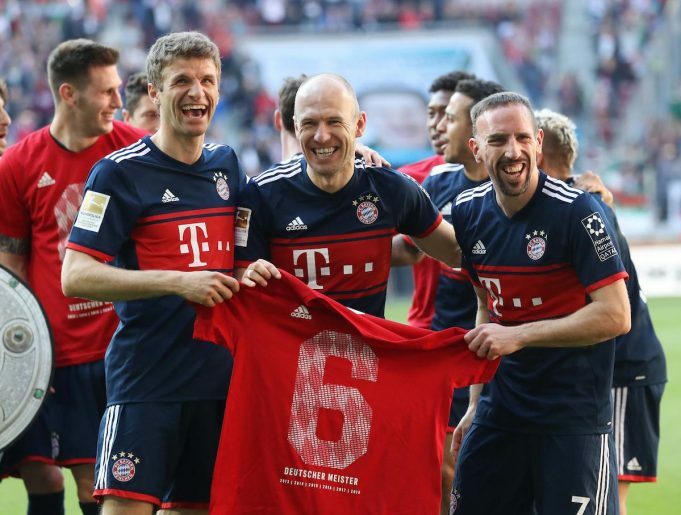 The German champions set another new record for total revenue in the 2017/2018 financial year for both FC Bayern München AG (separate financial statement) and the FC Bayern München Group (including all subsidiaries). The total income for FC Bayern München AG in the 2017/2018 financial year amounted to €624.3 million. The total for the entire group was €657.4 million. Since the establishment of FC Bayern München AG in 2002 as the club’s professional football section, revenue has increased by 355 percent from €176 million to €624 million. This is once again evidence that the decision taken at the time was the correct one and has had a positive impact.